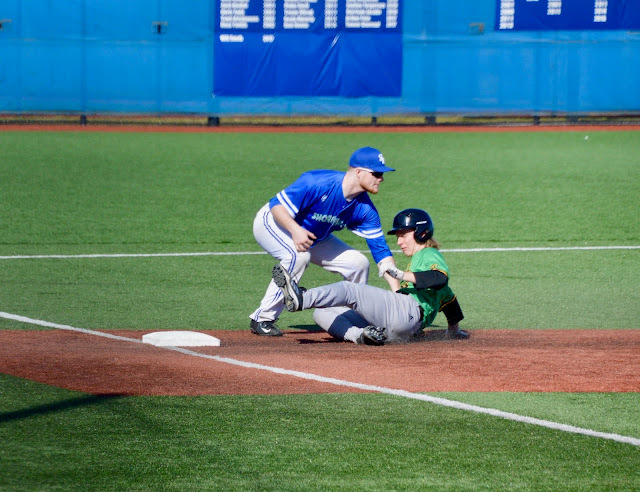 Shorewood High School varsity baseball is off to a strong start to the 2019 season, with a 3-1 record. The senior-laden team looks to improve upon their .500 season in 2018. 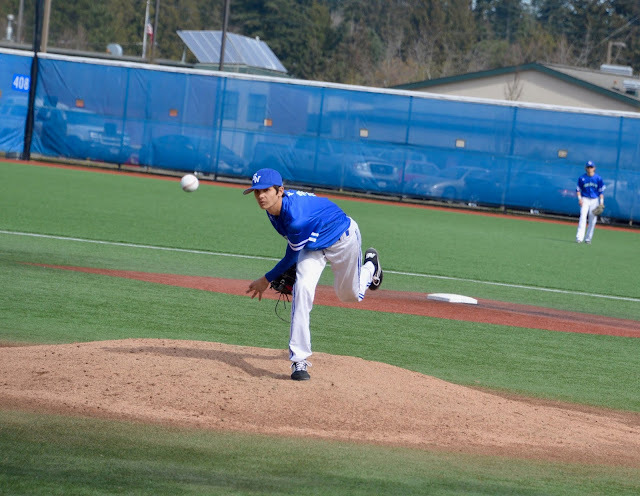 So far, they have beaten non-conference foes Bishop Blanchet 7-5, Roosevelt 4-0, and Kamiak 11-2. Their sole loss was to 4A Glacier Peak, 6-5, in an exciting back and forth duel. Shorewood pitchers have been turning in solid performances, the defense has been playing well, and the bats have been hot throughout the order. 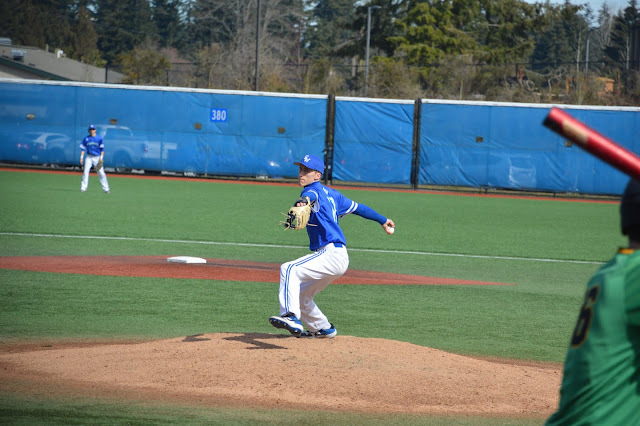 The Thunderbirds will host North Kitsap at Meridian Park Ballfield on Monday, March 25th at 4pm. Their first away game is at Monroe High on Tuesday, March 26th. Conference play will begin with cross-town rivals Shorecrest with a rare night game at 6pm on Tuesday, April 2 at Shorecrest. Games are free, open to the public, and spectators are welcome.